IT security solutions firm, Quick Heal Technologies Limited has filed its draft red herring prospectus (DRHP) for initial public offering (IPO) with Securities and Exchange Board of India (SEBI). The firm expects to raise INR2.5 billion by issuing fresh shares at a price which will be announced later. The IPO will be managed by ICICI Securities Limited, JP Morgan India and Jefferies India. In addition, around 6.8 million equity shares are to be sold as Offer for Sale (OFS). Sequoia Capital, which had invested INR600 million in the company, holds 10.25% equity. The private equity investor is looking to sell 4.6% of its stake through this offer. Promoters of the company too want to surrender 6.5% of their holdings, which would bring down their stake to 83% consequently. Kailash Sahebrao Katkar, Sanjay Sahebrao Katkar, Anupama Katkar and Chhaya Katkar are promoters of the company. Shares worth INR50 million are reserved to be subscribed by eligible employees while shares worth INR55 million will be reserved for channel partners. Proceeds from the issue would be used for research, advertising and sales promotion and upgrading purpose. Out of the INR2.5 billion, around INR1.11 billion will be channeled towards advertising and sales promotion. INR300 million is to be spent for purchasing and upgrading office premises and INR420 million as capital expenditure on research and development. Quick Heal Technologies experienced enhanced revenues of INR2.92 billion in the FY2015 as compared to INR2.53 billion for FY2014. However, its profits saw an 8.5% dip from INR615.5 million to INR562.98 million. The firm has started offering its products to customers in the US and Canada this year. The company gets 70% of its revenue from retail customers while 30% is contributed by corporate customers. Apollo Hospitals and Just Dial are some of its enterprise customers. Quick Heal founder, Kailash Katkar along with his brother Sanjay Katkar launched business of computer repair shop with INR15,000 as capital. 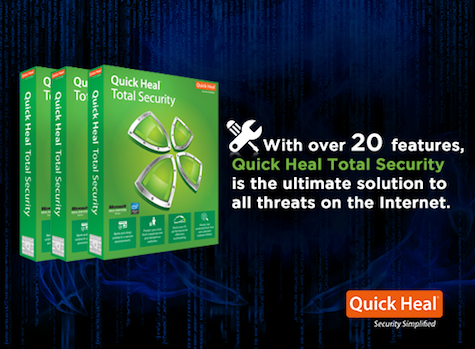 Quick Heal, that provides security software products and solutions, has sold and installed more than 24.5 million licenses till June 2015. 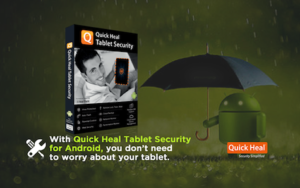 The company sells under the name Seqrite and Quick Heal and provides security along with data prevention measures for laptops, smartphones and desktops. It is raining IPOs for Indian market this year. Last year, only 5 firms were able to collect INR12 billion. In contrast, 15 companies have raised INR63.46 billion through IPOs so far in 2015. 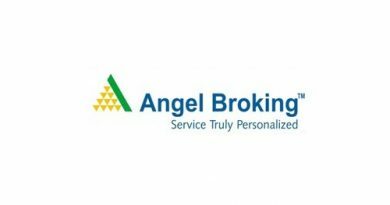 Recently, GNA Axles, L&T Infotech, Sandhar Technologies, VLCC and Narayana Hrudayalaya have filed prospectus with SEBI.